The latest bill presented by SGA demonstrates an ongoing problem within the organization. This bill, which was passed this Tuesday, now incentivizes SGA members perform their basic duties, such as attending meetings or authoring bills, with rewards like tumblers, fleeces, and other products. As this bill highlights, up until now, much of what SGA has been doing has been internally focused. While we recognize the need for internal changes, it’s time for SGA to start making more of an effort to improve both campus culture and quality. 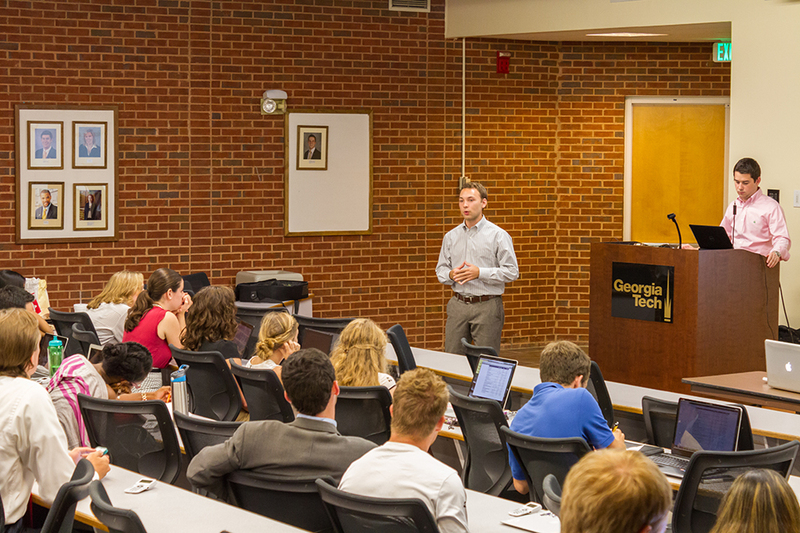 By deciding to run for office, SGA electives have voluntarily made the issues surrounding Tech their responsibility. There should not have to be costly incentives for them to do the job they chose to do. The Technique staff backed Roseen and Banner last Spring for their platform which featured several lofty goals, where we ultimately noted that by prioritizing their goals, the ticket could easily make a very big impact throughout campus. We still believe that backing Roseen and Banner was the correct decision, but in the future, we hope to see several changes. Since entering office in April, there have been shockingly few initiatives that did not focus on internally restructuring SGA. This is most notable when compared with the many ideas found on the original platform. For instance, the lack of continued efforts involving the LGBTQIA Resource Center depicts the overall loss in momentum from Picon and Tucker’s term. The Greek Allies training program has seemed to completely fall to the wayside. Furthermore, there have been no visible attempts to increase student-faculty interaction. This is also true for their promised school spirit initiatives. We understand and reaffirm the necessity of bettering SGA for the benefit of the student body, and we know that SGA is attempting external projects. The apparent lack of balance in initiatives, however, needs to be rectified immediately.